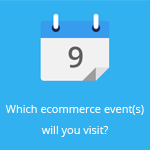 February 19, 2015 by Ecommerce News. About Mobile, Statistics with tags Europe. 22522 views. 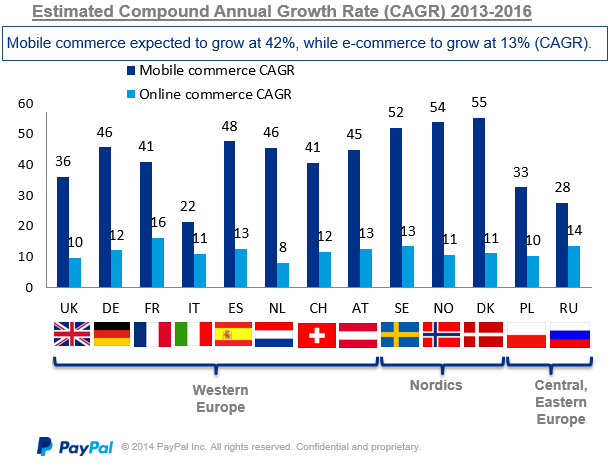 PayPal has done some research on the mobile commerce industry in Europe. For example, it has found out that the Dutch barely use their smartphones to shop online, while Turks love to notify a story of one’s presence using an app. Let’s have a look at the European mcommerce industry. 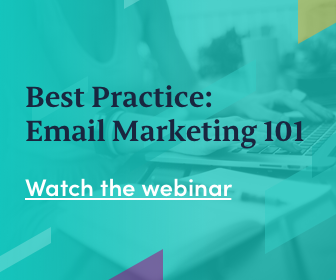 For PayPal’s research, market research company Ipsos interviewed more than 17,500 consumers across 22 markets. This way it found out that one in three online shoppers surveyed use a smartphone to buy online. But this incidence varies significantly by country. For instance, in the Netherlands the percentage is only 17%, while in Turkey this is 53%. Mobile commerce is expected to grow strongly over the next few years, with an average compound annual growth rate of 42%, whereas ecommerce is expected to grow 13% CAGR in the same period. Most growth of mobile commerce can be expected in the Nordics. In Denmark (55%), Norway (54%) and Sweden (52%) growth rates of more than 50% is expected. In Italy (22%) and Russia (28%) the lowest growth rate can be expected of all European countries researched. According to the data PayPal gathered, 59% of smartphone shoppers are aged 18 to 34 years. When we look at this age group amongst all online shoppers, we’ll see this percentage is lower: 44%. So it seems shopping using your smartphone is especially popular among the younger people. According to PayPal we enter the ‘mobile-first’ era and there is still plenty of room for growth. But what barriers need to be addressed to help people shop online using their mobile devices? The payments company says convincing smartphone users about relevant use-cases and assuring them about security could help drive mobile shopping. Because one of the main barriers to shopping via mobile is that consumers prefer to purchase online and to access the Internet from other devices. Also, 34% says the screen size is too small. Another important barrier “the website is not mobile optimized” was chosen by 11% of non-mobile users and 18% of current users. 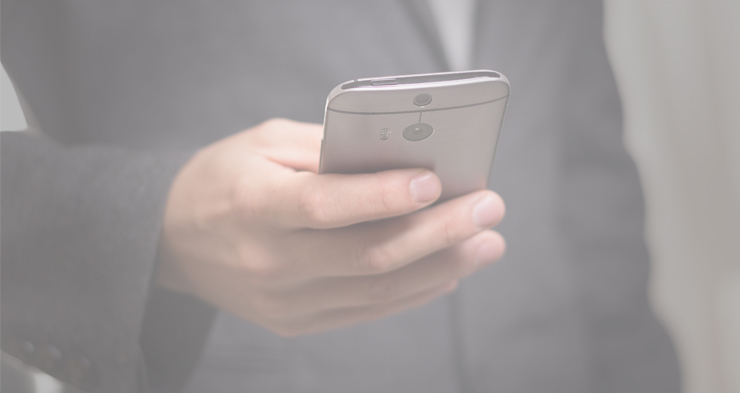 When it comes to ecommerce related activities, Smartphone owners use their device especially for searching for product information and for help them locate or find information about a store of business. They also like to read customer reviews from their smartphones and to use their phones to compare prices while shopping in-store. These answers show that it’s vital to ensure product information and business details are easy to locate and mobile ready, PayPal claims. Of course, per country there are differences in popular smartphone activities. For example, sending money via smartphone is more prevalent in Denmark, Russia and Turkey. In these countries respectively 27%, 26% and 21% of local smartphone owners have done this in the past year. In Turkey, using an app to notify a story of one’s presence is used by a fifth of smartphone users. And in Spain, three in ten smartphone owners have used their device to help locate or find information about a story, while less than one in six smartphone owners in the Netherlands have done this. App or mobile website? App! The preference of smartphone owners who shop online using their mobile device tends toward apps, instead of mobile websites. Among those who’ve used both (app and browser), 47% said they prefer to use an app. When asked “what are the main benefits of using an app as a way to pay online or in stores or restaurants”, most respondents said it’s a convenient and fast way to pay, and it’s easier than paying by cash or card. Of course, PayPal also checked its popularity in the 22 markets they surveyed people. It asked: “Which payment cards or methods have you used for online transactions on a mobile device in the past twelve months?” and in Europe only in the Netherlands, Switzerland, Norway and Russia there’s a local competitor that’s more popular than PayPal. (We should remind you not every European country was present in this study.) In the Netherlands, PayPal was being used by 28% of respondents, while its main competitor over there, iDeal, was being used by 56% in the past twelve months. In Italy (81%), the United Kingdom (75%) and Spain (74%) PayPal is a very popular online payment method, the study shows.